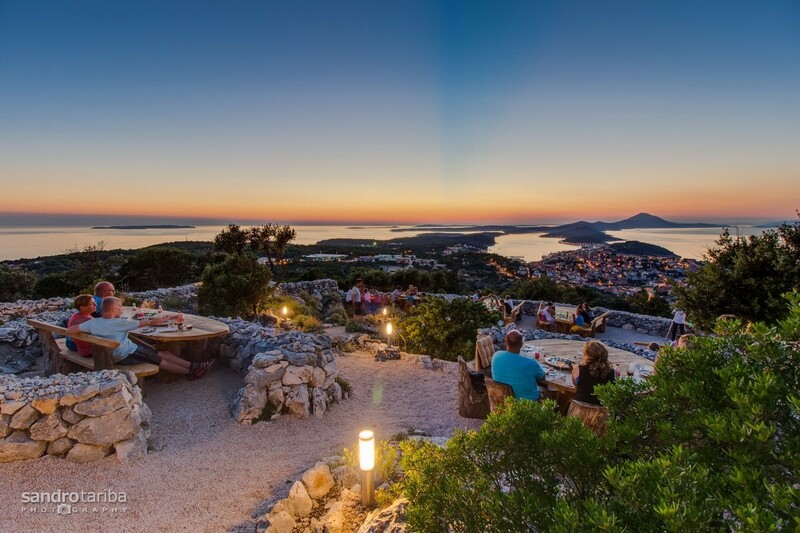 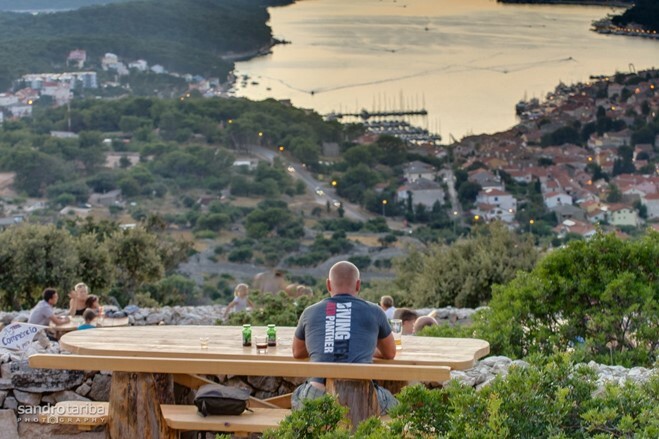 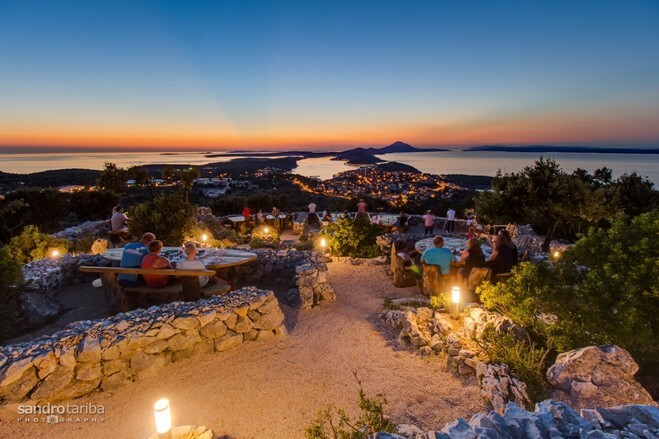 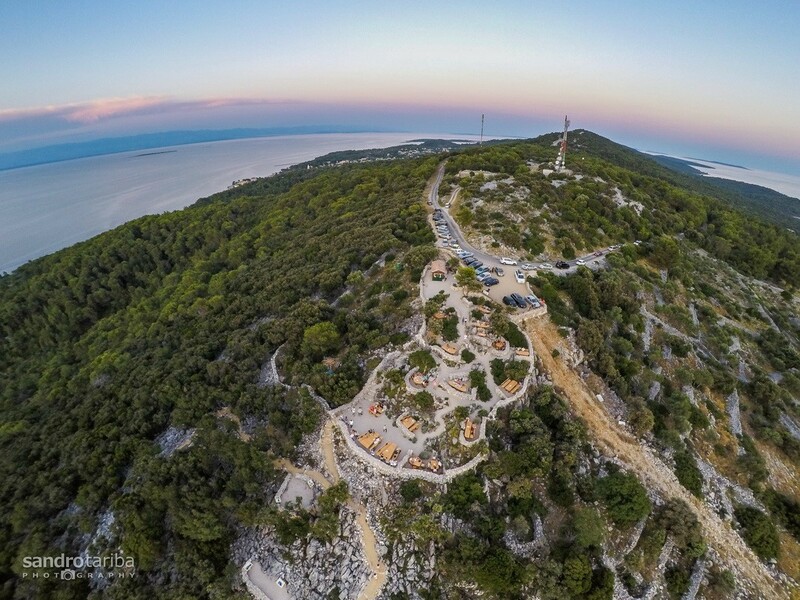 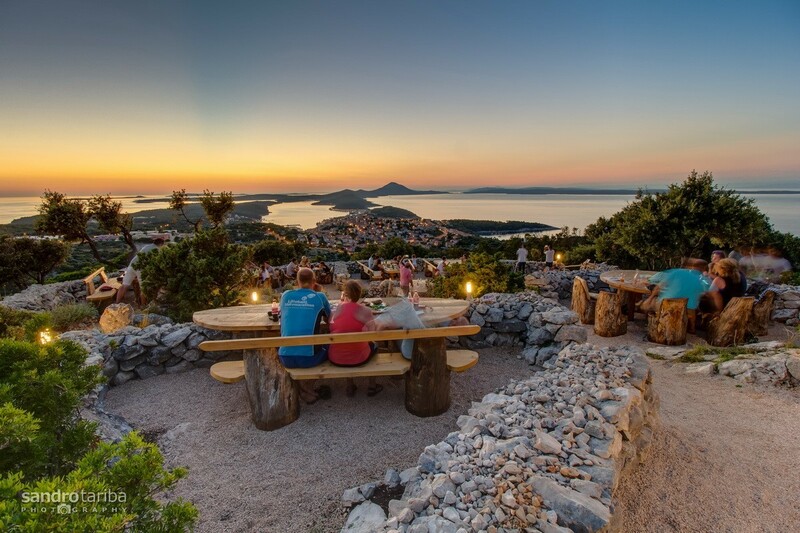 Theme viewpoint Providenca combines the 300 m long educational trail Apsyrtides and a viewpoint bar with local specialties. 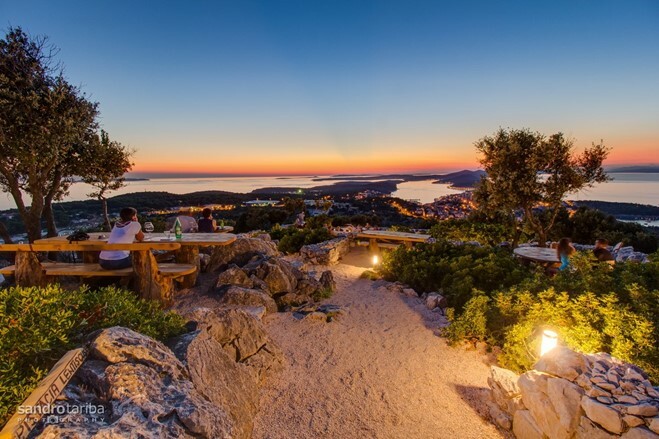 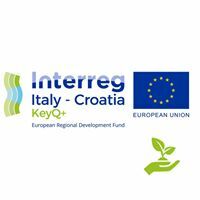 Named after the Greek term for the islands of Cres and Lošinj, the Apsyrtides, this educational trail provides a deeper understanding of the islands that can be seen from the very viewpoint. 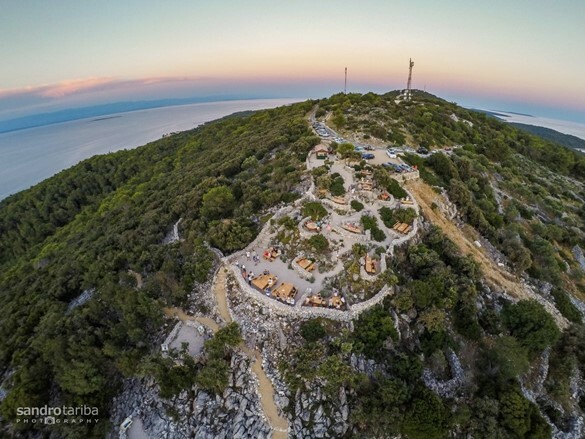 28 textual interpretations with photographs show the island for what it really is – unique and unrepeatable. 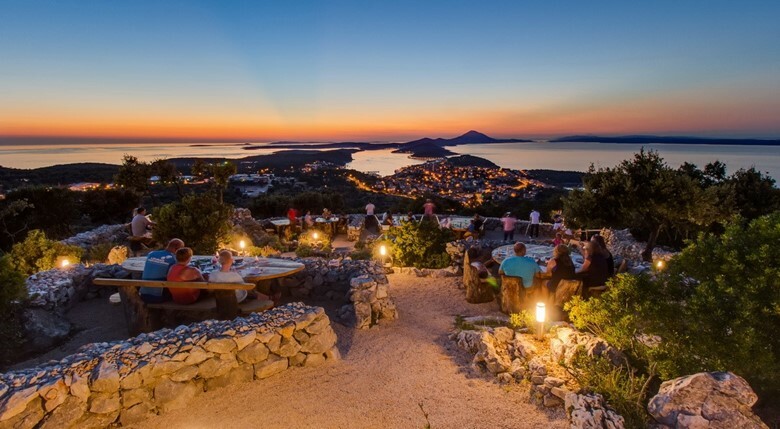 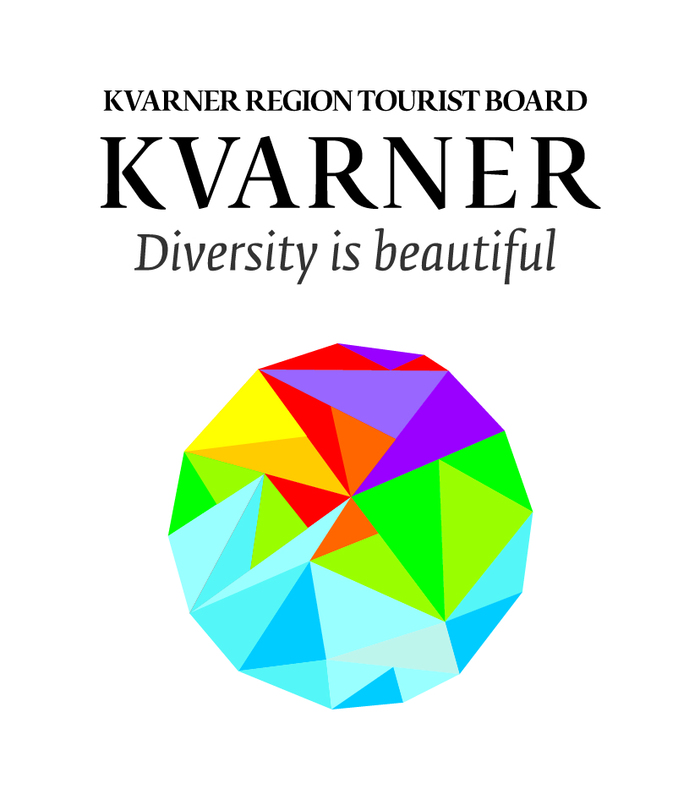 Vidikovac Bar offers a special experience. 18 hand-crafted tables and benches carry the names of famous ships that were built in well-known local shipyards in the 19th century. 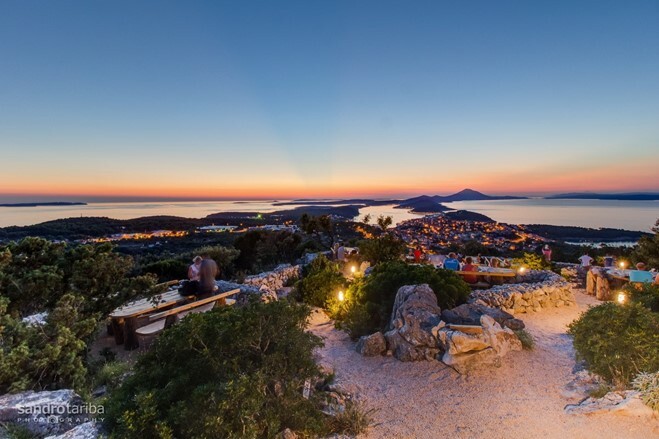 Theme viewpoint Providenca is a place where you can fully experience the beauty of these islands and enjoy the moment when the sun touches the sea.